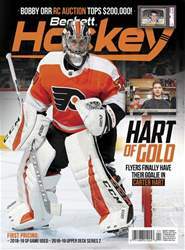 AT 20, FLYERS ROOKIE CARTER HART IS READY TO PROVE HE’S THE NHL’S NEXT GREAT GOALTENDER. Make plans and the hockey gods will laugh. 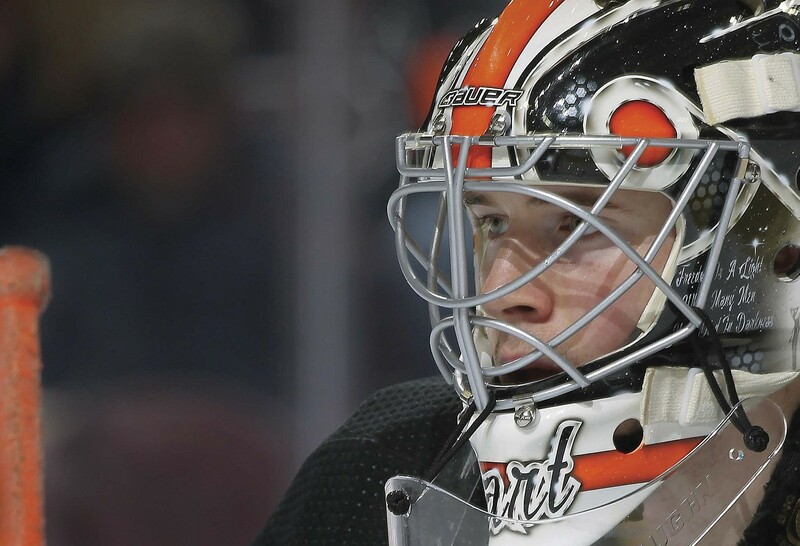 At least, that’s the way it seems to work in Philadelphia.The Flyers had every intention to allow top prospect Carter Hart to spend the 2018-19 season in the minors to acclimate to the pro game. 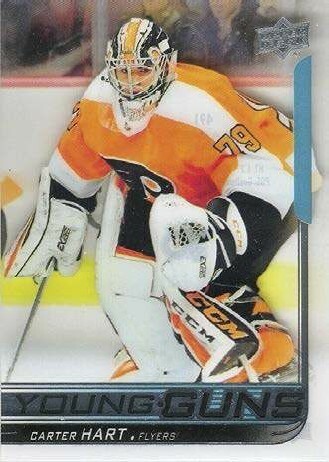 But then a calamitous series of injuries, of-ice events and stretches of poor play from the team’s goaltenders led to the dismissal of general manager Ron Hextall. And, having seen enough from the five veterans who’d already manned the nets, new GM Chuck Fletcher decided it was time to throw Hart into the ire and see if he could take the heat.